This is caused by a mismatch between the salesforce user publishing the job and the timezone for the TaroWorks Site Guest User. Usually this is not a problem because the user who installed TaroWorks and creating the Site is the same person creating jobs. When a mobile user sync, it leaves a time stamp of that sync (eg. 4:00pm local time of the TaroWorks Site Guest User). Now if the salesforce user who is building the job published the new job at 3:05pm at his/her local time on the same day just minutes later from a time zone West of the mobile user, TaroWorks will record the job as being published at 3:05pm local time. When the mobile user then sync again, trying to get the new job, TaroWorks does a check and would erroneously conclude that since the job was published at 3:05pm, before the last sync at 4:00pm, the job therefore must be sent to the device already. This means the mobile user expecting the new job would not see it. The time of the TaroWorks Site Guest User should be changed to match the user publishing the job, or if there are multiple users publishing jobs, the user at the latest time (Western most). 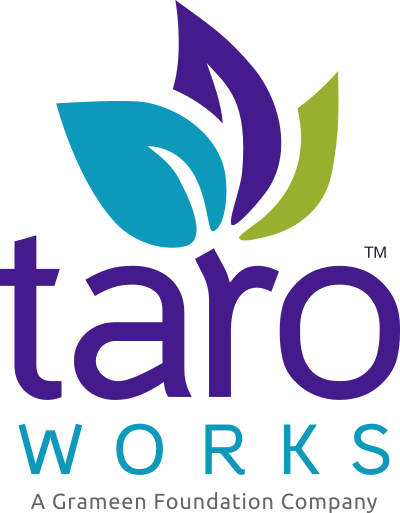 Find the record for the TaroWorks Site Guest User by entering it in the search box. When the record is found, click Edit.